Salt marshes in Suffolk will be treated on Tuesday, June 3. Suffolk County, NY - June 2, 2014 - The Suffolk County Department of Public Works’ Division of Vector Control plans to treat parts of the following salt marshes by helicopter to control mosquito larvae. Should weather conditions prevent completion of the work, it will be continued the next suitable day. 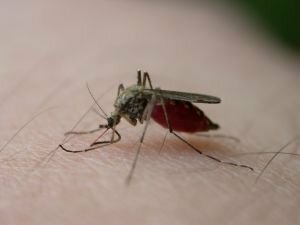 Subject: LongIsland.com - Your Name sent you Article details of "Mosquito Spraying in Suffolk Scheduled for June 3"